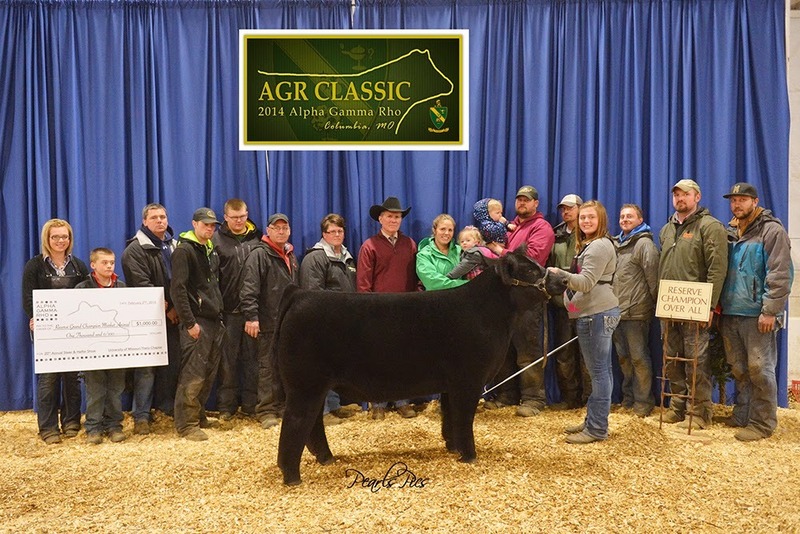 The AGR Classic is our annual philanthropy that benefits our youth in agriculture. Each year we get more and more cattle from around the country. In recent years, we have had cattle travel from 11 different states! We take great pride in delivering a top-notch prospect cattle show where you can come compete with the best of them. Please join us this year for the 2017 AGR Classic in Sedalia, Missouri at the Missouri State Fairgrounds! This year, we are moving both the date of the show and the location, so please take this into consideration! The show will be March 4-5th. The show will take place in the heated Mathewson Exhibition Center! The heifers will show on Saturday, March 4th starting at 8 AM and the market animals will show on Sunday, March 5th starting at 8AM. Market animal weigh in will be on Saturday starting at 12PM. There will be no early registation this year. Entry fee will be $50 per show. All cattle must be tied in barns or at trailer on concrete lot south of the Mathewson Center. 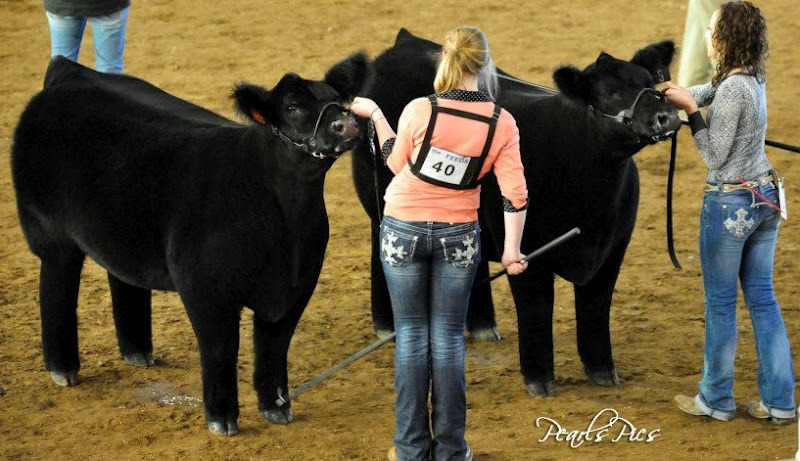 Steer Weigh will be from 12-3 PM on Saturday, Location TBA. Competitions will begin at 8 AM starting in the AGR Ring and Block and Bridle Ring directly following that.